Should they give glen a boy friend? 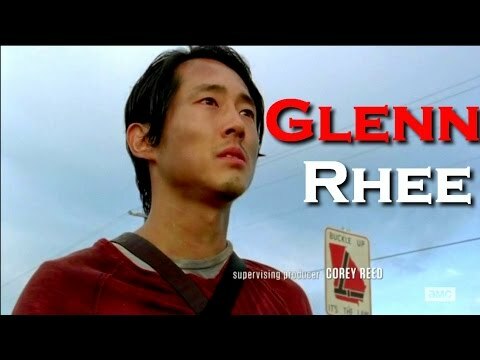 Do Ты think Glen is hot? 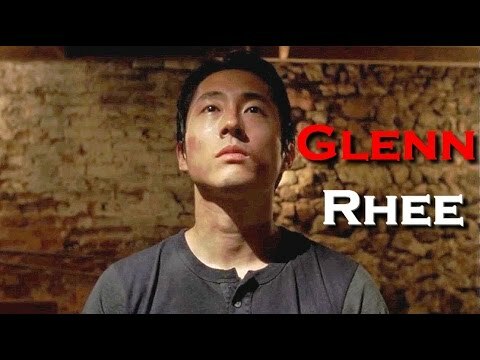 Who thought the part when Glenn had the мустанг in Season one was hilarious? a comment was made to the poll: Should they give glen a boy friend?